Bavaria’s rural areas fulfil a variety of functions: They are main production areas for food and animal feed, wood and energy, they have important ecological functions and make a significant contribution to environmental, nature and landscape protection and are also a living, economic and recreational area for a large part of the population. Environmental changes, energy and climate policy developments as well as social and demographic changes pose complex challenges for Bavaria’s rural areas. What changes will rural areas experience in the future? How will climate change affect multifunctionality? 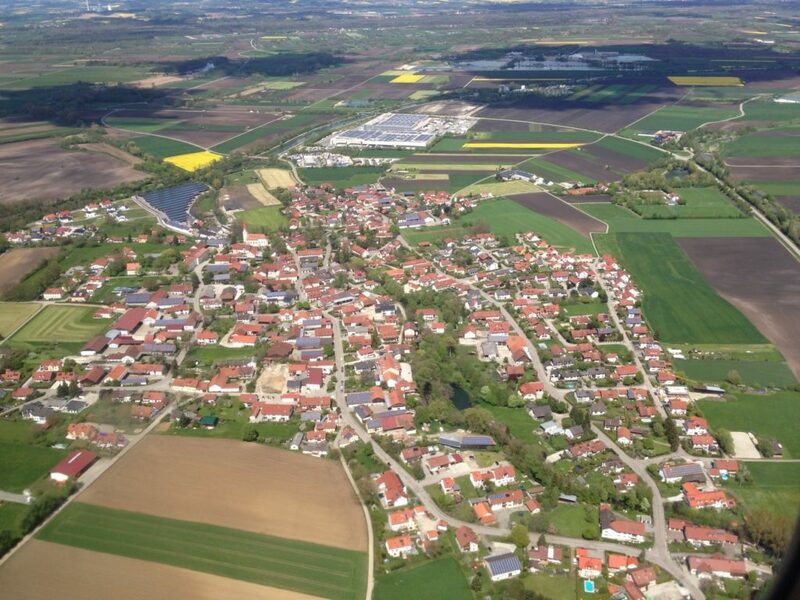 What social demands will be placed on rural areas in Bavaria in the future? Subproject 6 deals with these questions with the help of a transdisciplinary research approach. By involving different actors from politics, environment, economy and civil society, the different perspectives on the development of rural areas should be identified and it should be shown to what extent climate changes already play a role in the practices of the actors or are anticipated by them.